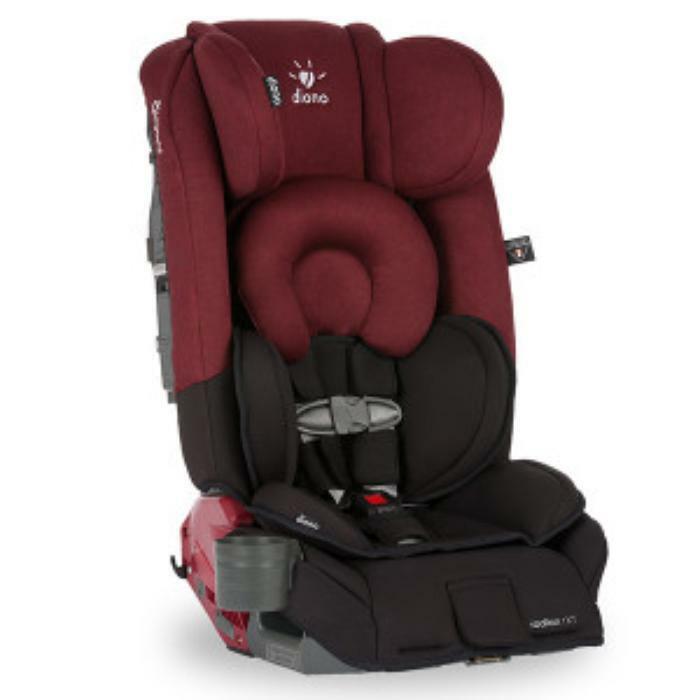 Diono is recalling 519,052 Radian R100, Radian R120, Radian RXT, Olympia, Pacifica, and Rainier All-In-One Car Seats sold in the U.S.
Forward-facing occupants utilizing the 5-point harness and vehicle lap-belt only (without top tether) are at increased safety risk. In this configuration there is an increased risk of head or chest injury during a crash, but there have been no reported injuries or deaths thus far. The child seats fail to conform to the requirements of Federal Motor Vehicle Safety Standard (FMVSS) number 213, "Child Restraint Systems." Diono will notify owners and provide a free remedy kit with an updated instruction manual, an energy absorbing pad, as well as a new chest clip, free of charge. The recall is expected to begin November 22, 2017. Owners may contact Diono customer service at 1-855-215-4951.